A focus of the Foundation over the years has been its memorial forest program with over 8,300 memorial trees planted. In 2017, $15,307 in donations were received for trees, dedicated to loved ones, at seven Foundation memorial forests. The value of this memorial forest program has been reinforced, with less than two percent tree cover coupled with the demise of ash trees from the Emerald Ash Borer, in the lower Thames watershed. 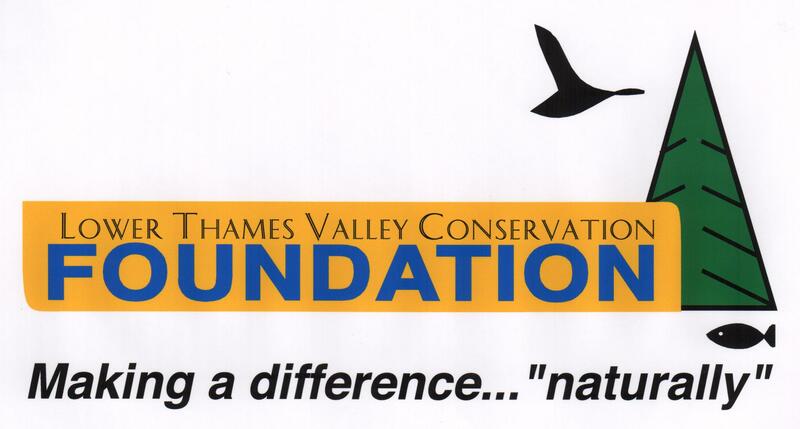 This program also helps support conservation lands and education programs of the Lower Thames Valley Conservation Authority. Recognized for their ongoing support of the memorial forest program are the McKinlay Funeral Homes of Chatham and Blenheim, and the Tilbury and District Horticultural Society. Friends and families dedicate trees to loved ones who have passed away by contacting the Foundation, requesting a tree donation card and making a $40 donation for each tree. Next of kin receive a certificate and an invitation to an annual memorial forest dedication service.